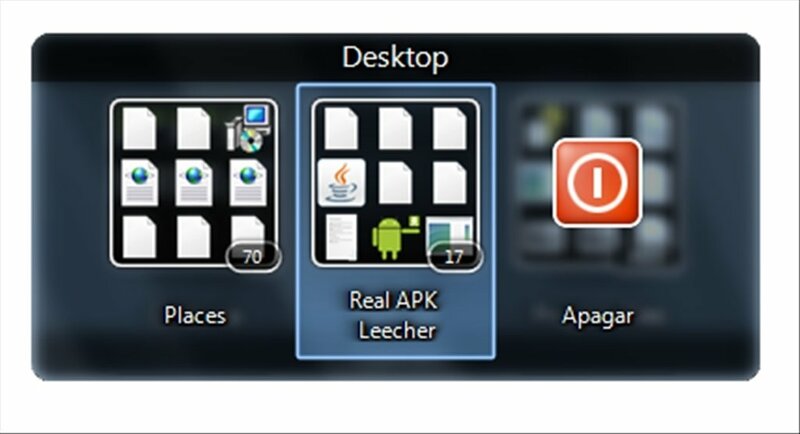 Keeping our Windows desktop appropriately organized helps us to be fast and productive in our work. This is the purpose of Nimi Places because it offers us a simple and efficient way of organising its contents. 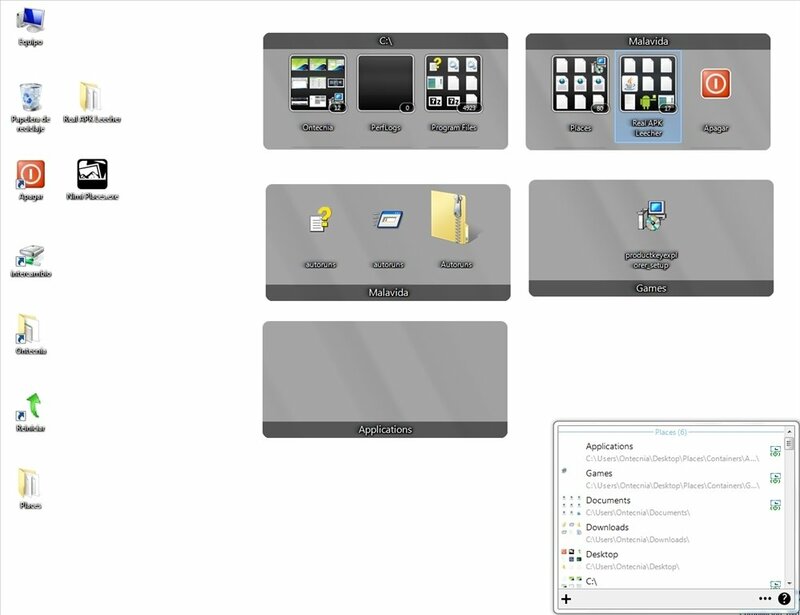 Nimi Places forgets about the idea of a static desktop. 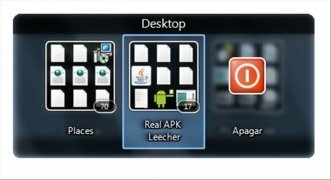 In other words, if you use the computer for different things at each moment, the applications and documents you use, should also be different. That is why it allows as to adapt the desktop to different situations of use, whether for work or entertainment, taking into account factors like the time or location. Nimi Places is ideal to differentiate the different uses given to a computer. 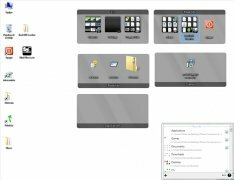 Organization of the desktop by means of containers that group documents and applications. 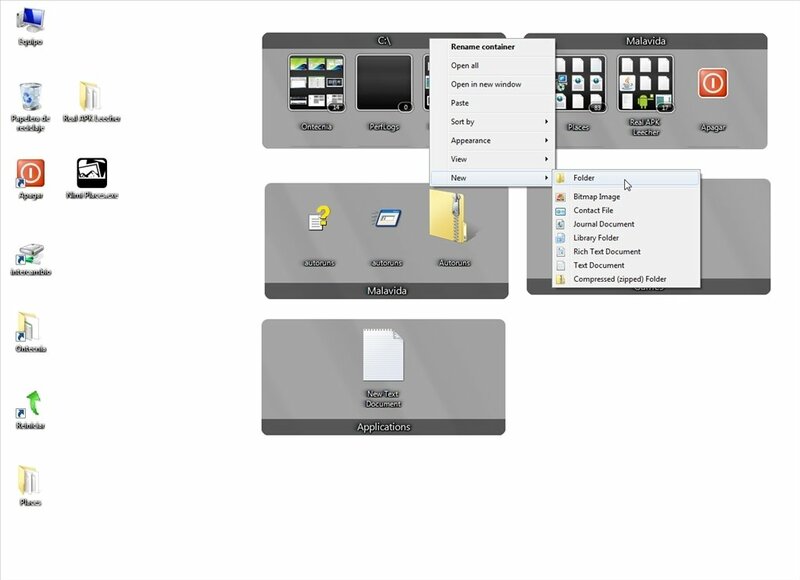 Folders linked to one or several containers. 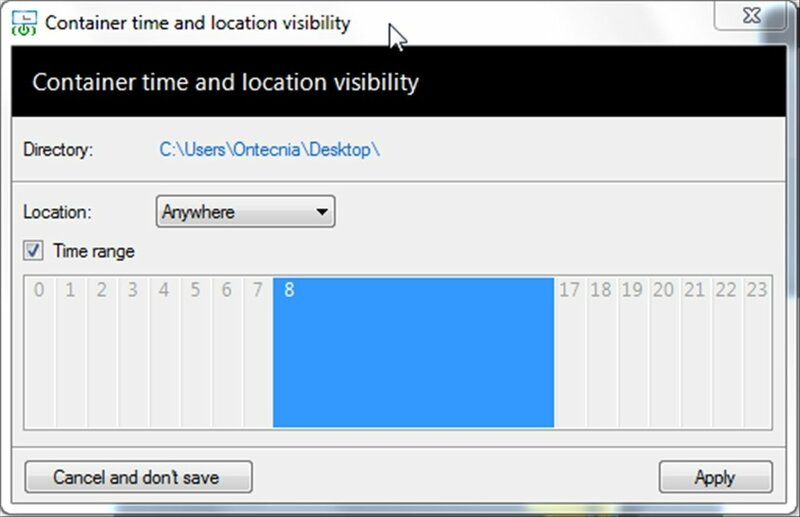 Configuration of the visibility of each container depending on timetables and physical location. 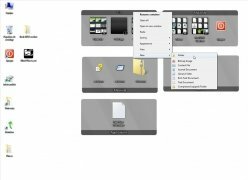 Create or modify contents in the folders attached to each container. Nimi Places divides the desktop into containers that grant access to the different locations of your computer that you may have configured. They will appear in the time slot indicated and allow you to carry out actions to create or modify contents in different formats, and always attached to the container in question. 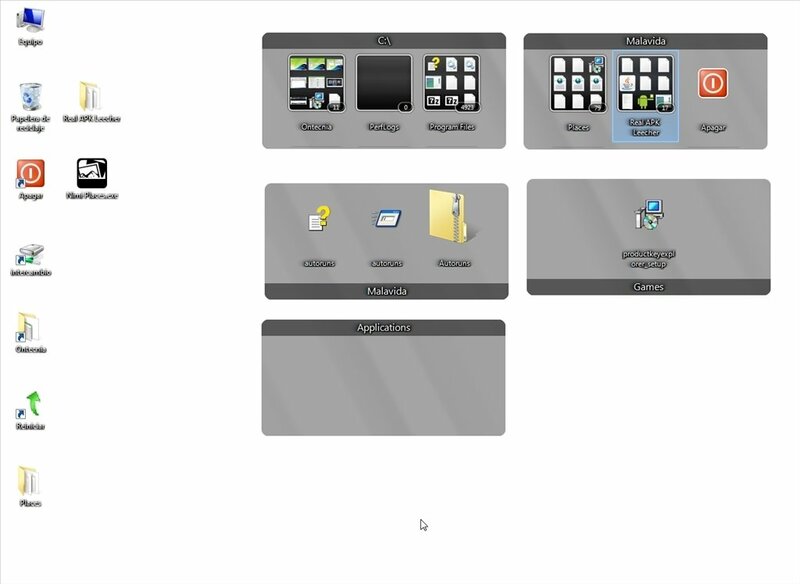 Download Nimi Places for free and enhance the organization of your workspace and improve your productivity. Requires .NET Framework 2.0 or above.